Do you like water? 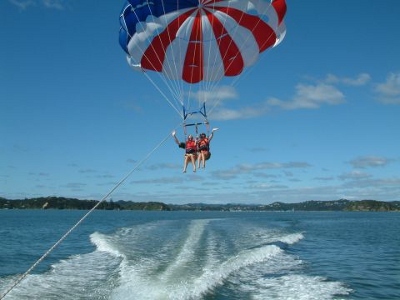 Would you rather spend your vacation parasailing, jet skiing, fishing, boating, water skiing, tubing? These are only some of the adventures that lie ahead of you when you venture off dry land. Hilton Head is an Island surrounded by water. Do yourself a huge favor and get out and enjoy the natural beauty that literally surrounds us. 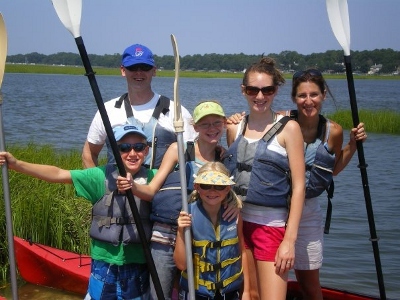 There are many day trips by boat to enjoy, deep sea fishing, dolphin crusies, kayak tours, eco tours, dinner cruises or you can rent a boat and be like Gilligan and Skipper on a three hour tour. You can see the Island like few have if you Parasail over our island, have a dream catch deep off the Island in the Gulf Stream, get a wild ride on a Jet Ski in Calibogue Sound, have a romantic evening and watch the Sunsets over water on the Sunset Dinner Cruises or even chart your own course by renting your own boat for the day. The water is what makes us unique and gives us part of our name. 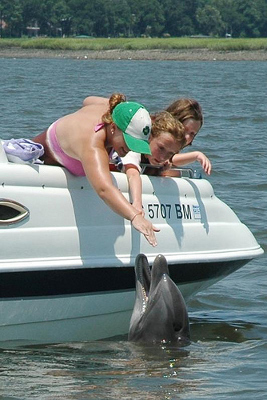 Seeing Dolpins for the first time as a child is a memory many of us will never forget, show them today what life is all about on Hilton Head Island. Take your family out and enjoy the Island. Many facilities are located in the marinas which are scattered thru out the Island. 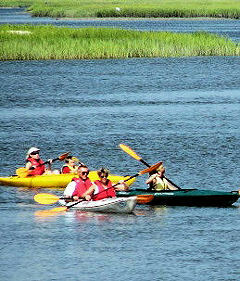 Jet Ski Rentals are at almost all of the marinas, along with Fishing Captains and Boat Rentals. Harbourtown Marina is the most famous, but South Beach Marina, Palmetto Bay Marina, Shelter Cove Marina and Skull Creek Marina are all available for you to book your water adventure. 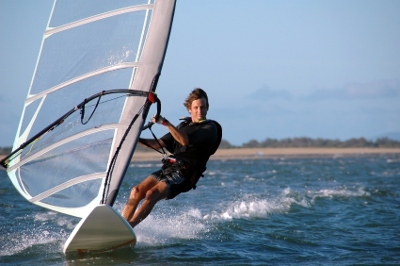 H2O Watersports and Outside Hilton Head provide many great services and have some great deals too, call them today.